Faulkner will use the grant to study fundamental aspects of quantum field theory (QFT) and the nature of spacetime and gravity via the patterns of quantum entanglement present in these theories. These patterns will be harnessed to find new constraints on the dynamics of QFT and quantum gravity. According to Faulkner, these topics find a natural home within the holographic duality, a deep mathematical correspondence discovered in string theory where a gravitational system can be described by a quantum system without gravity. By studying the spatial distribution of quantum correlation in various quantum systems, Faulkner hopes to directly observe the holographic emergence of quantum gravity within this setting and to characterize the spacetime structure that emerges along with it. With this research, Faulkner aims to shed new light on the thermodynamic nature of gravity and to explore the implications of this paradigm for our understanding of the unification of gravity with quantum mechanics. He intends to develop new tools for studying the structure of quantum entanglement in QFT. In so doing, the powerful constraints satisfied by entanglement and its generalizations will place bounds on the basic data of the QFT. In turn these bounds will be related to causality constraints and quantum energy conditions, which are local and non-local bounds on the energy density for arbitrary out-of-equilibrium states of the QFT. Faulkner received his bachelor’s degree in physics from the University of Melbourne in 2003. He received his doctoral degree from MIT in 2009 working under Hong Liu and Krishna Rajagopal. His thesis involved using string theory techniques to study QCD under extreme conditions. Faulkner held postdoctoral positions at the Kavli Institute for Theoretical Physics at the University of California, Santa Barbara (2009­2012) and at the Institute for Advanced Studies at Princeton University (2012­2013). 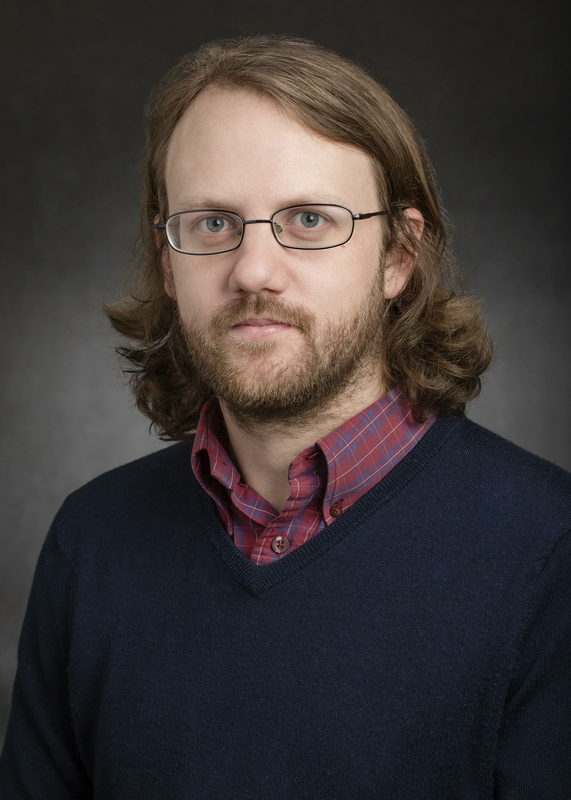 Faulkner joined the faculty at Illinois Physics in 2014. Faulkner is a recipient of the Defense Advanced Research Projects Agency (DARPA) Young Faculty Award (2015). A list of the 84 awardees, their institutions, and titles of their research projects can be viewed at http://science.energy.gov/early-career/.